It is the farthest planet from the sun (following Pluto’s de-classification in 2006), so it should come as no surprise that Neptune wasn’t the easiest planet to find. Said to be the first planet that was discovered with the use of math, it took the work of several people to calculate where it was located. 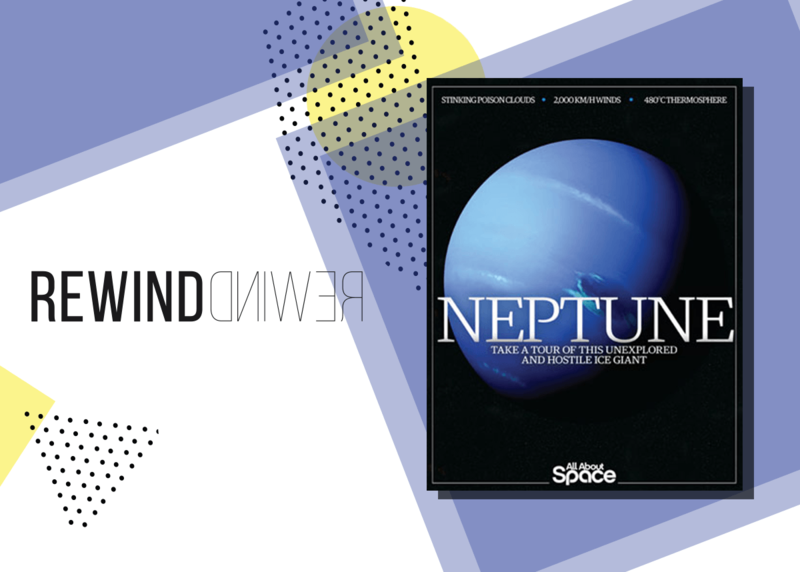 In the end, it was French Astronomer Urbain Jean Joseph Leverrier who successfully pinpointed the enormous blue giant – it is 17 times the mass of Earth – and named it Neptune after the Roman God of the sea.